Our Oceanfront cabanas have been the staple of our private beach/pool paradise for years. 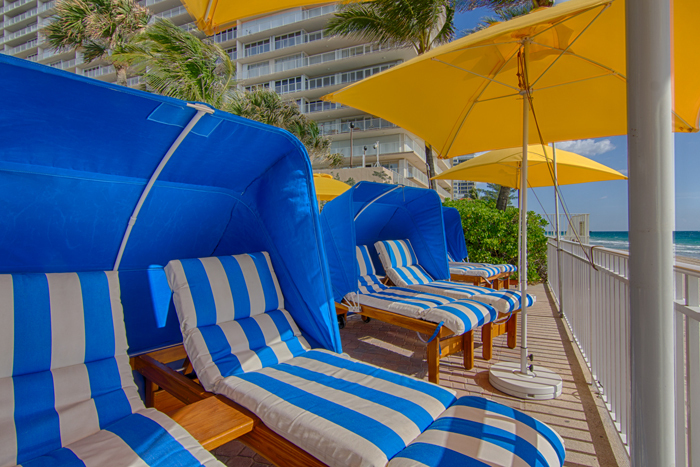 Located on Fort Lauderdale Beach near the best bars and dining areas, these cozy cabanas offer a great balance between privacy and activities offered on the beach. The charming interior is styled of our Cabanascombined with the unbelievable views our beach are what keeps our clients coming back for more! Comfort & Luxury! - A Private Cabana will complete your perfect beach vacation. 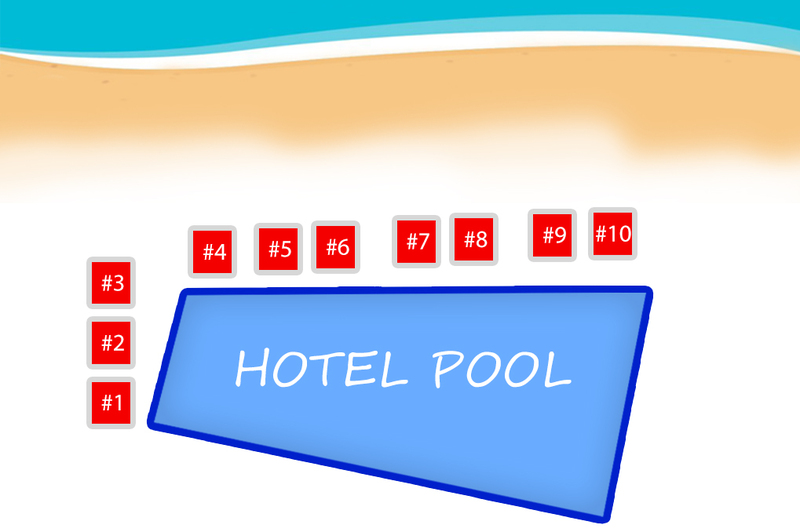 Book your reservation today for one of our 16 Private Cabanas below! Reserving for a large group? contact us directly for group rates!